Thank you to everyone who attended the January 19, 2016 Libbey Bowl town hall meeting. 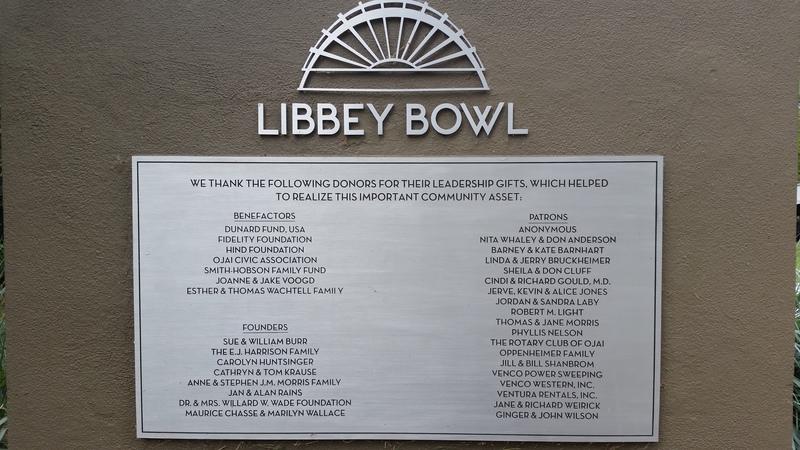 Everyone’s input is instrumental in planning for our much beloved Libbey Bowl’s future. If you would like to review what was said at this meeting you can view the video below. Libbey Bowl has eleven wheel chair accessible seats. Customers wishing to arrange accessible seating should refer to the Libbey Bowl Seating Chart below during the time of their ticket purchase. 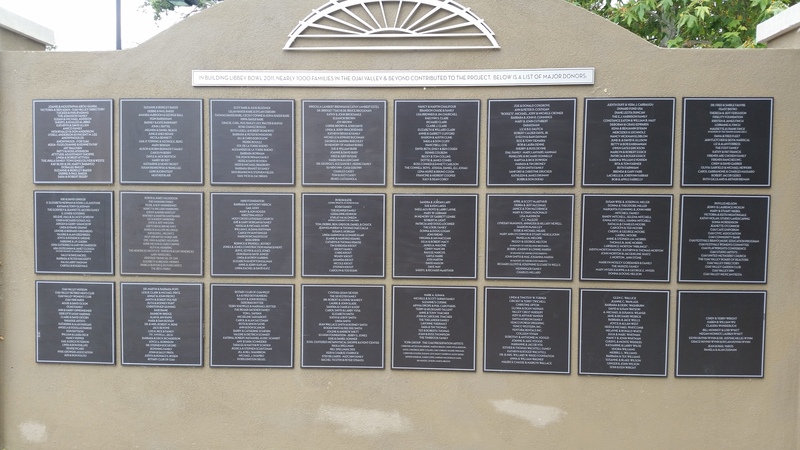 Libbey Bowl features wireless hearing assistance. Persons wishing to use this technology need to contact us at least 48 hours prior to the event.